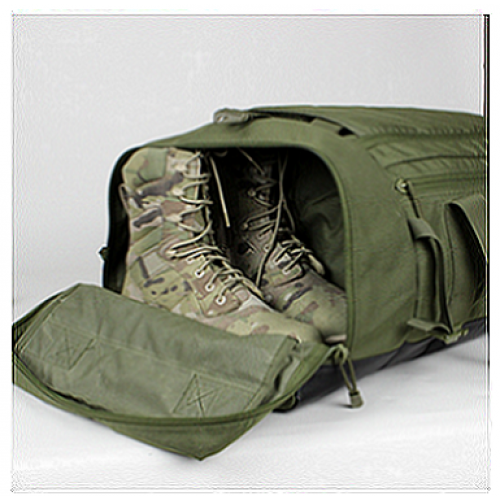 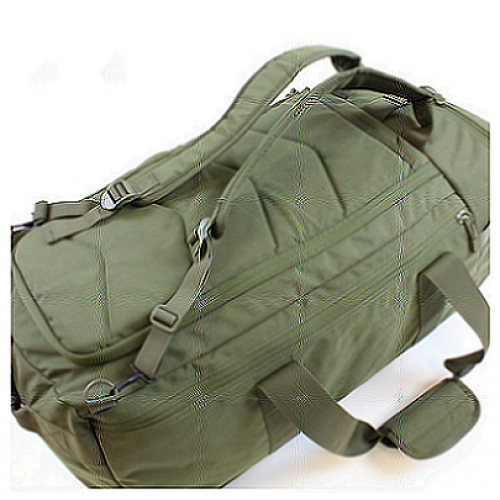 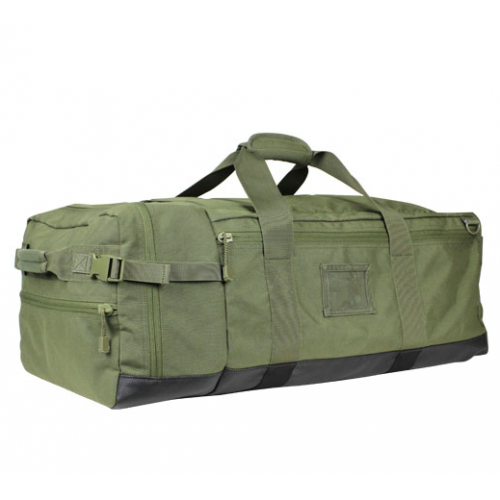 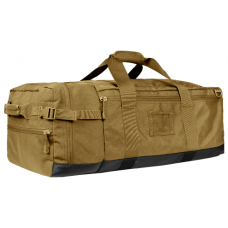 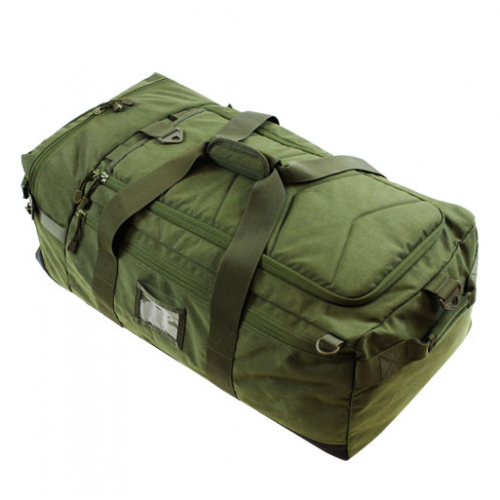 The Condor Colossus is our improved take on the traditional soldier duffel bag. 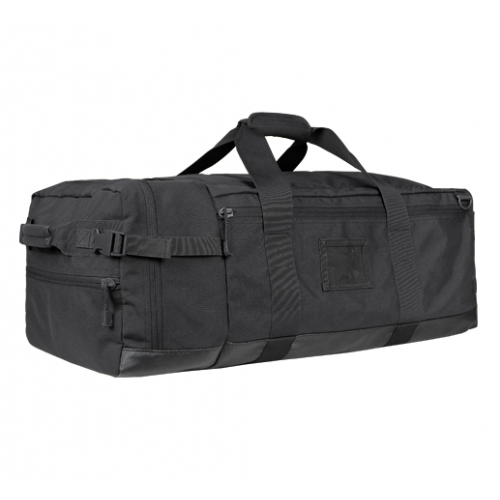 By compartmentalizing a traditional duffel, we've made it easier to separate, store, and carry your gear no matter what the situation. 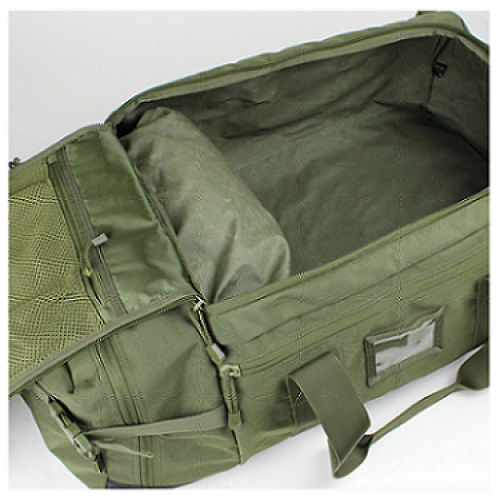 The compartments also expand into one another to give you more room for bigger items and decompress to have a greater volume. 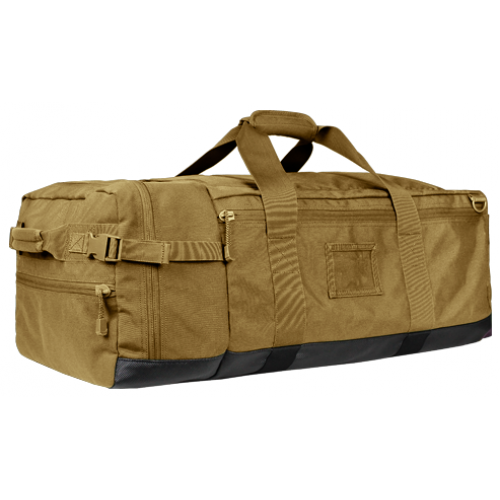 The Colossus is equipped with three carry methods: drag handles, backpack straps, and shoulder straps, for whatever fits your comfort.